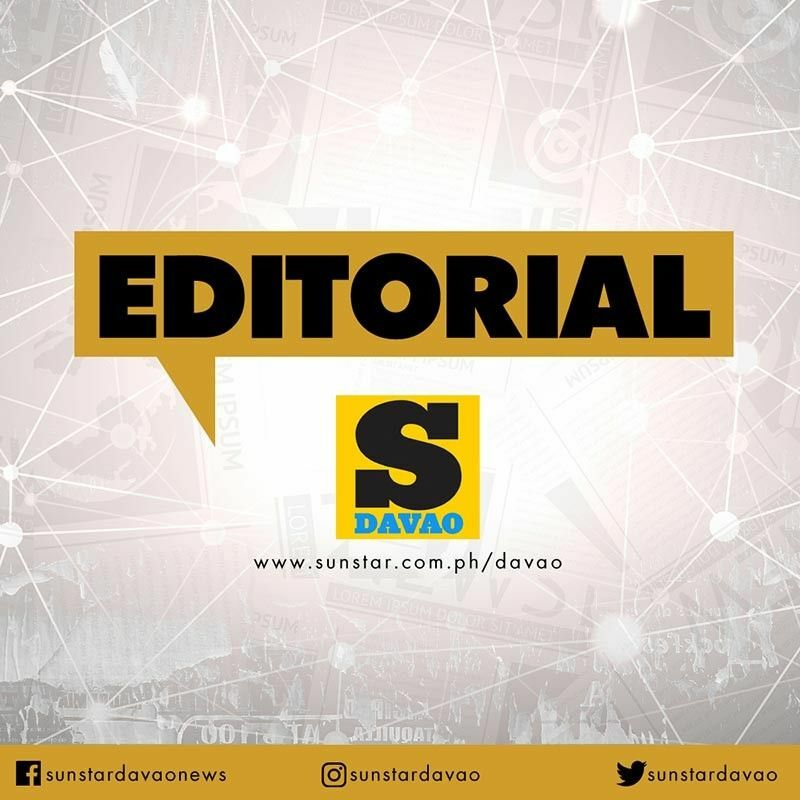 THE business community in Davao City through the Davao City Chamber of Commerce and Industry, Inc. (DCCCII) has been pushing for the establishment of additional international air routes from Davao City. It is not only the business community working on this but also the tourism sector and the local government unit. At present, there are flights to Singapore, Hong Kong, and Jinjiang, China from Davao City. These are operated by Cebu Pacific (Davao-Singapore), Silk Air (Davao-Singapore), Cathay Dragon (Davao-Hong Kong), and Xiamen Air (Davao-Jinjiang, China). As most international flights are operated by foreign airlines, DCCCII president Arturo Milan is calling on Cebu Pacific and Philippine Airlines to look into establishing international routes from Davao City. However, setting up a new international route is not a three-step process. There are a lot of factors the airline has to look into before it can establish one. From the possible load factor to its sustainability. DCCCII is proposing international flights from Davao to Japan, Manado in Indonesia, and Kuala Lumpur in Malaysia. Aside from overseas Filipino workers and leisure travelers, is there really an actual demand for these routes? We can say that people have been calling for flights to Japan but will this really translate to people buying tickets to these destinations? There is also a need to look into how the Francisco Bangoy International Airport (FBIA) can cater to foreign visitors in terms of its facilities. At its current state, FBIA is not as welcoming as other international airports in the country. Our airport here is also already congested as passenger traffic hit 4.2 million in 2018. This number is higher than its capacity to two to three million. There is an urgent need to improve the airport to better cater to the increasing number of both foreign and domestic tourists. With the spotlight on Davao City, it is steadily becoming a global city like Metro Manila and Cebu City. However, there is still a need to improve its air links and its airport.